Leading courses in the Cannabis industry. 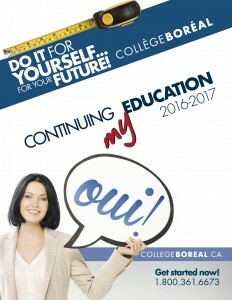 Choose from our comprehensive educational series ; Production, Marketing or Finance. You want to learn French? We have a course for you, whether you are a beginner or an advanced student. We offer high quality programs and courses. Watch our video to find out more! You get three (3) hours of classroom time and 14 hours on-bike, including testing for your M2 licence on-site….